If you are involved in nutraceutical sales, you know that it can be difficult to obtain merchant services for nutra sales. And yet, without a nutra merchant account, you will not be able to process credit card and debit card payments. This has left many business owners in the nutraceuticals industry wondering how they can start accepting payments online. In order to excel in any online business, it’s important to be able to process domestic and international payments. Nutra products are very hot right now. In fact, this has developed into a multi-billion dollar industry. These are products that help people feel better using natural means. These products include African Mango, Colon Cleanse products, sports nutrition, aromatherapy, Acai berry and many others. The field of nutra products also includes weight loss remedies like Raspberry Ketone, Garcinia Cambogia, Green Coffee Bean Extract. 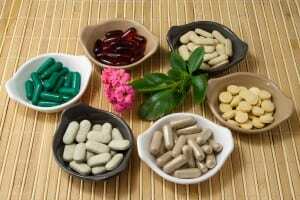 Additionally, anti-aging and sexual enhancement products are also regarded as neutraceuticals. Though this is such a successful industry, it’s still considered high-risk. Most traditional banks and merchant processors will not provide services to nutraceutical businesses. The nutra sales industry is big business but it is considered high risk for several reasons. One of them is that e-commerce sites that sell nutraceuticals usually get a relatively high chargeback rate compared to other businesses. Chargebacks occur whenever a customer returns an item or they pay with a bad check or over-extended credit card. Though the merchants themselves are at risk, so are the merchant processing centers, or credit card processors, that handle their transactions. A second reason for the designation of high-risk is the frequency of bankruptcies. Online retailers in certain industries have higher rates of bankruptcy filings and nutra sales are included in that group. Although there are processors that will handle these transactions, the fees are often higher and banks scrutinize the finances closely. In addition to these things, nutraceuticals typically are not FDA approved and frequently advertise “trial offers”. In this business model, customers are enrolled into a recurring billing cycle, often without realizing it. This leads to customers abruptly ending the business relationship with the company and canceling their subscription. Some merchant account providers specialize in high risk merchant services, but they do normally charge higher transaction fees. All of them are not alike though. Some providers offer customized end-to-end payment solutions and some don’t. Some also offer processing for numerous currencies and others do not. For these and other reasons, it’s best to do very thorough research into merchant processors offering nutra merchant accounts. 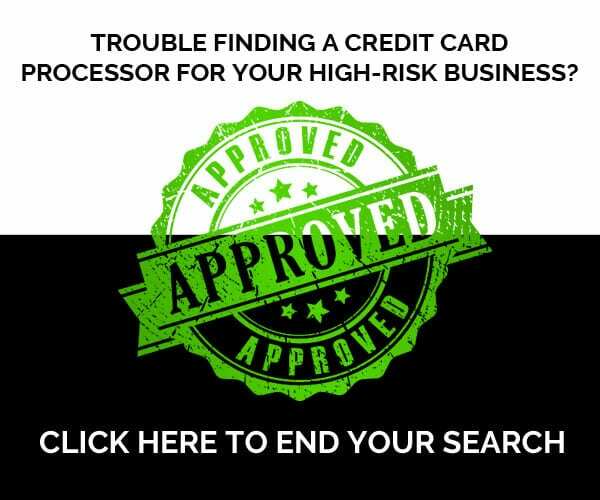 Though there are more options these days in the card processing industry, finding the right processor can be challenging. You will need one that meets your company’s needs and that can take some time and legwork. Look for a reputable place that has been doing business for a while. Find out what other services they might offer, such as online payment gateways. If this is something that will be important to you, ask whether they handle things like multiple currencies. Find a processor that can make multiple nutra sales merchant accounts available to your company. The Nutraceutical products industry is a growing, thriving industry. Many nutra sales businesses help people all over the world to lose weight, and look and feel better. Their products are widely used by the masses and many do really work. Some are even sold by well-known professionals like Dr. Oz. “As Seen On TV Products”. 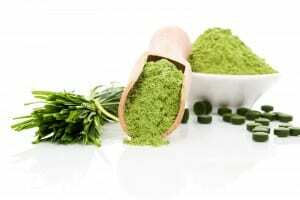 In addition, natural alternatives are popular because they work and offer good results without harmful side effects. Good products that offer multiple health benefits without harmful side effects will always be in demand and popular with consumers. Subsequently, there will constantly be many online providers of these products with a great need for reliable merchant services. Though it can be difficult to find a regular bank to work with, it is still possible to do so. In order to work with a traditional bank or processor it is necessary to establish your business in the marketplace. This is when a processor that specializes in merchant services for nutra sales will be needed. Pay company bills on time and keep financials in good order. Give customers great services and make returning products simple and convenient. Nutraceutical related merchants who provide great products at fair prices can expect to stay in business and enjoy exceptional earnings. Look for long-term solutions for your nutra merchant account. Merchant services for nutra sales should become more available to business owners. Presently, even today there are many good options if you’re willing to do some research.